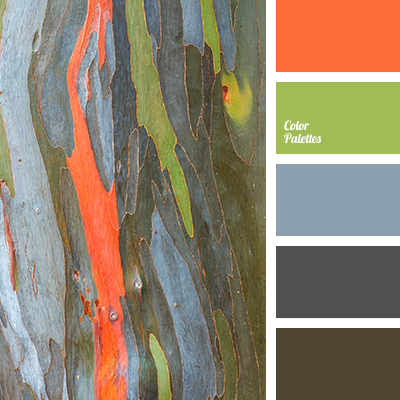 bright green color, bright orange color, color of bark, color of swamp, color of young greens, dirty blue color, gray-blue color, light green color, orange color, swamp color. 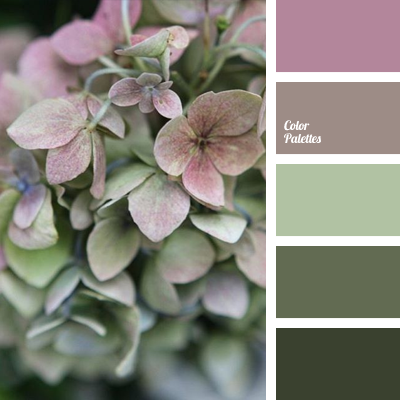 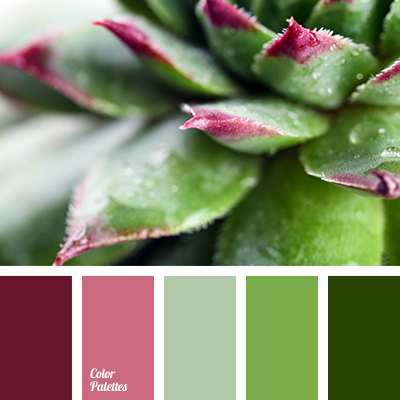 color matching, color of asparagus, color of green leaves, color of greens, color of swamp, color of swamp greens, dark green color, dark lilac color, dark pink color, dark purple color, delicate shades of lilac, green color, lavender color, lilac color, purple and green colors. 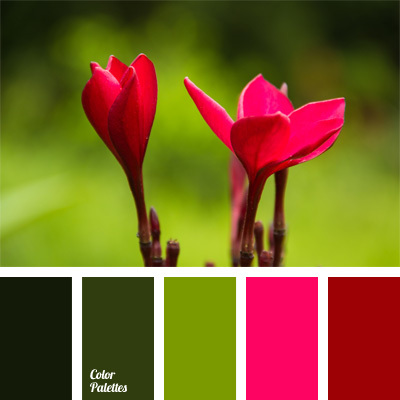 burgundy color, color combination, color combination for interior decoration, color matching, color of green leaves, color of greens, color of silver, color of swamp, color of swamp greens, color of thistle flower, color solution, color solution for design, dark green color, dark pink color. 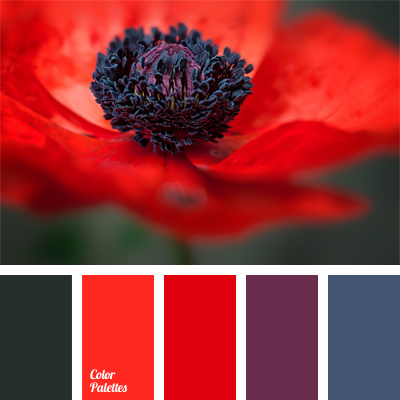 bright red, color of swamp, contrasting red, dark blue and red, dark blue-violet, dark gray-green, dark-blue, deep red, gray-green, purple and red, scarlet, shades of red, violet and red, Violet Color Palettes. 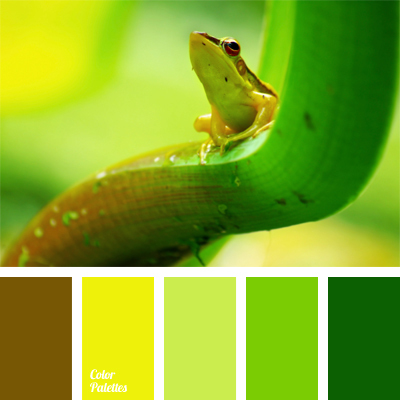 bright yellow color, brown-green, color of swamp, green and yellow, green-brown color, light green color with a hint of yellow, monochrome color palette, monochrome green color palette, shades of green, shades of light-green, Yellow Color Palettes. 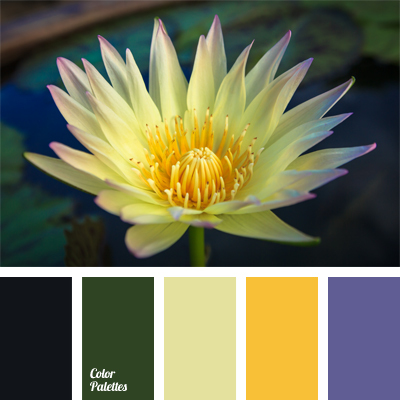 bright colors, bright shades, bright yellow, color matching, color matching for repair, color of swamp, green and yellow, pale yellow, pastel colors, shades of green, shades of yellow, swamp color, swamp colors, violet and dark green, violet and yellow, Violet Color Palettes. 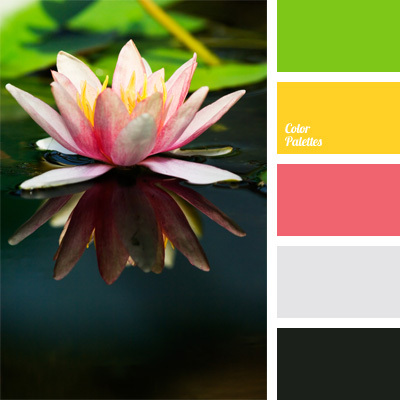 color combination for interior decoration, color for interior design, color matching, color of olives, color of swamp, deep pink, lily flowers, pink and yellow, rich yellow, salmon meat color, water lilies color.